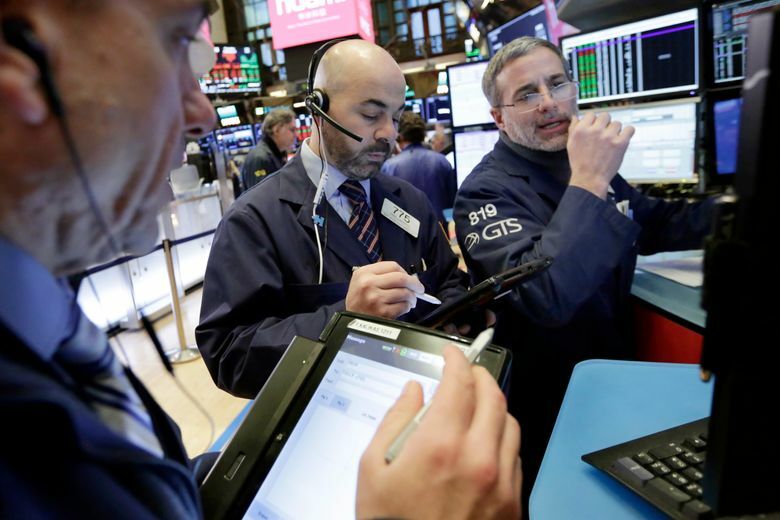 The Dow Jones industrial average dipped more than 1,000 points for the second time this week despite attempts by Federal Reserve officials to calm nervous investors. The Dow is down 10 percent from the record high it hit in late January — the level considered a market correction. 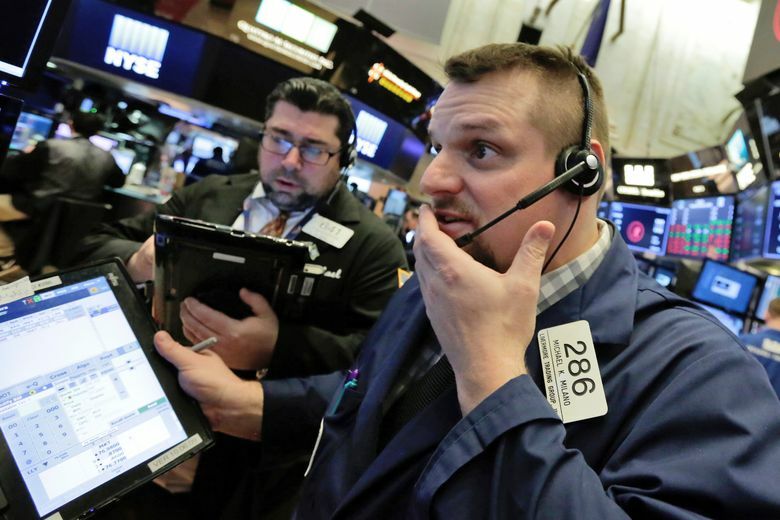 The broader Standard & Poor’s 500 index also entered correction territory. 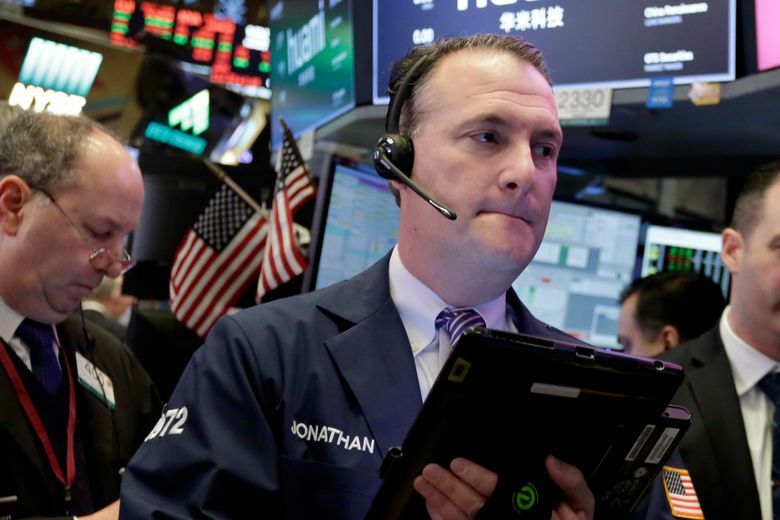 The Dow dropped 1,032.89 points Thursday, its second-largest point drop, to 23,860. 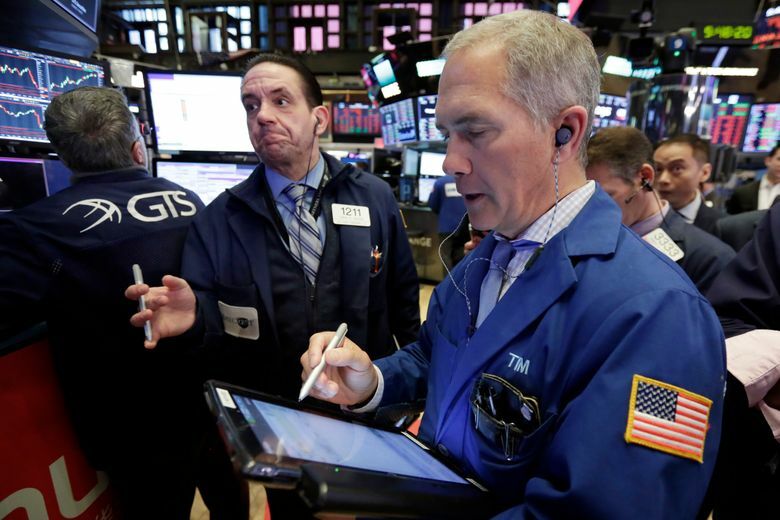 The largest point drop was just three days ago, when the Dow plunged 1,175 points. 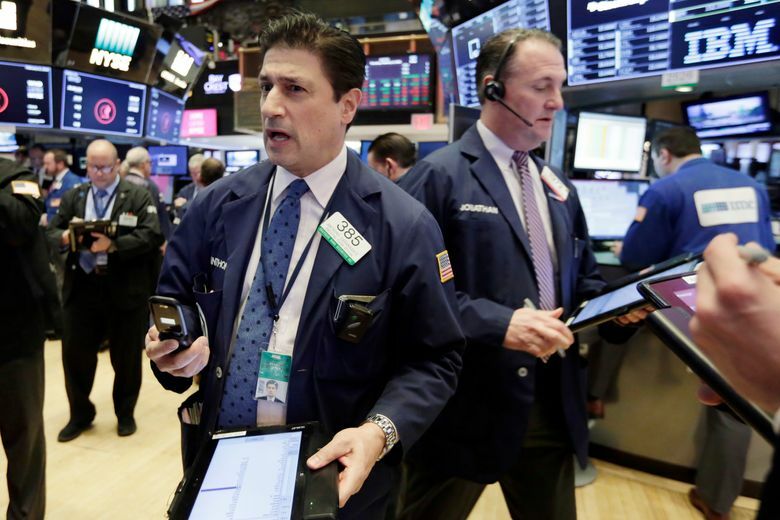 The S&P 500 dropped 3.8 percent, and the Nasdaq was down 3.9 percent. Boeing shares, which led the 30 Dow industrials last year, are still up more than 11 percent since Jan. 1, while the Dow index is now down more than 3 percent. Amazon’s meteoric rise was dented by a 4.7 percent fall Thursday, but it’s up nearly 15.5 percent so far this year. Microsoft is down 0.6 percent for the year to date after rising 11 percent through late January. The Republican tax-cut bill already was set to push the federal budget deficit close to $1 trillion in the 2018 fiscal year, which began Oct. 1, and the new two-year budget deal will propel it higher. His comments came after another member of the Fed’s committee said that he also was still anticipating a gradual increase in interest rates. Still, after a long streak of record-breaking stock-market gains, pessimism is growing. 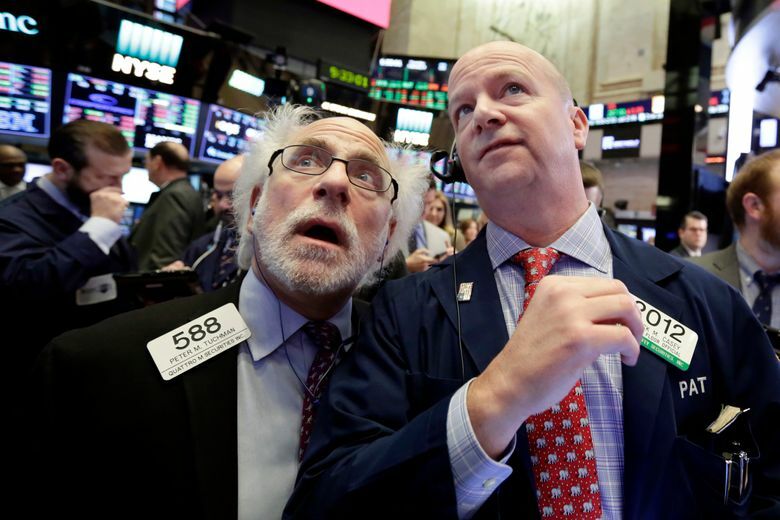 The percentage of individual investors expecting stock prices to drop is at a three-month high of 35 percent, according to weekly survey results released Thursday by the American Association of Individual Investors. The figure dropped 7.7 percent from the previous week and had been only 16 percent at the start of the year.